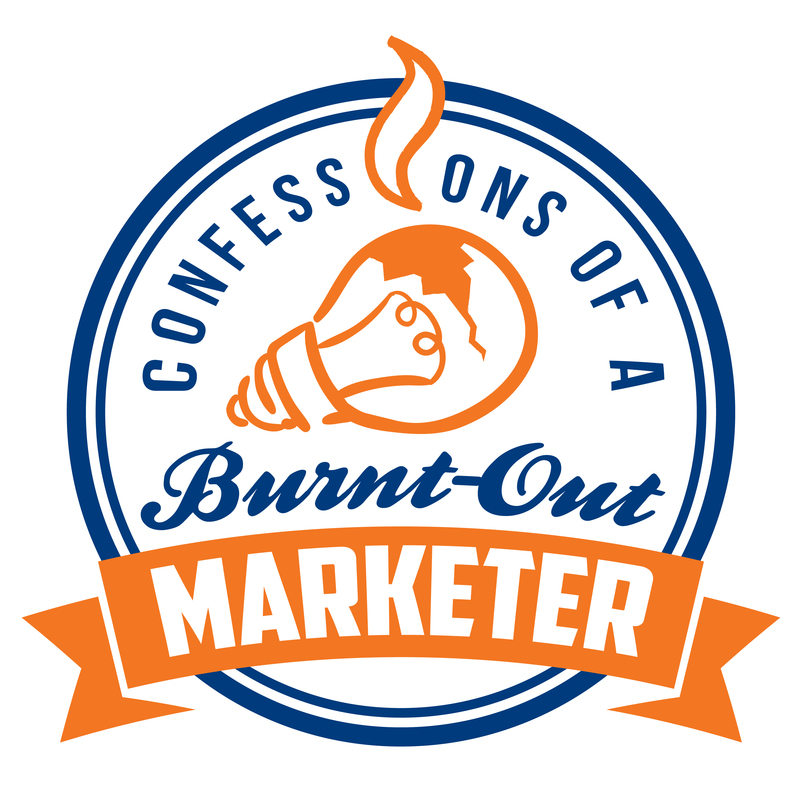 In this episode of Confessions of a Burnt-Out Marketer, I talk with I-M Technology CEO and Founder, Stuart Bryan about how he started his technology firm and how he’s leveraged digital marketing, email marketing, and inbound marketing to grow the sales of his IT company. 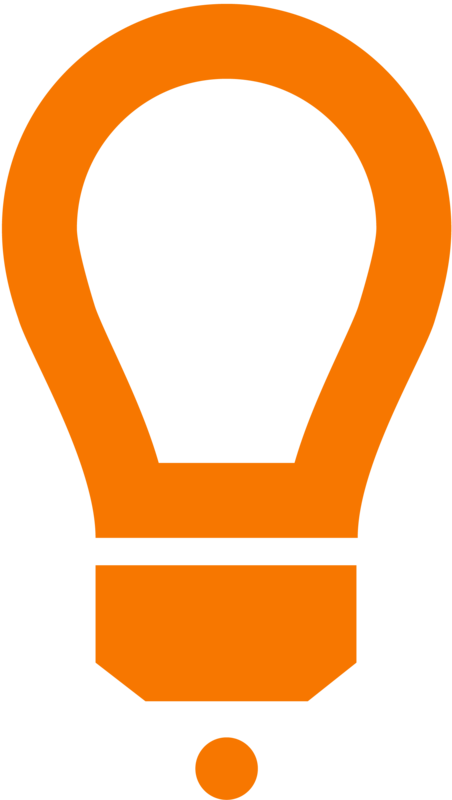 You can learn more about Stuart and his company by clicking here for his website and follow him on Twitter and LinkedIn. Stuart and his company are based in Connecticut and operate with 10 employee’s.